From the <i>Protoplasm</i> EP (BLACKEST017), due out on Blackest Ever Black in July. 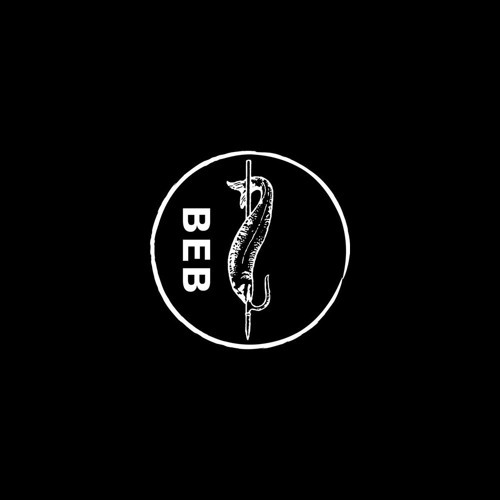 Recorded live at the BEB showcase at Corsica Studios, London in October 2012. Mastered by Matt Colton at Alchemy.